In the season of birds chirping, bugs biting, and grass being cut - A little boost goes a long ways. 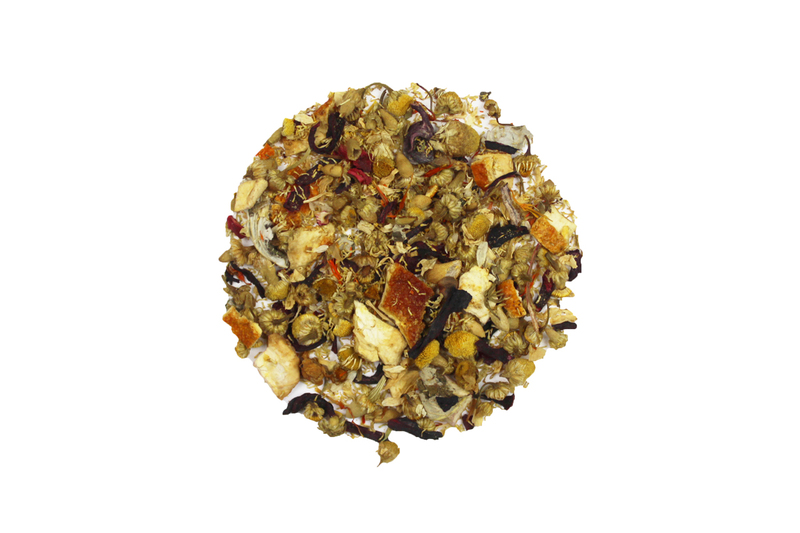 Berry Chamomile offers a classic herbal chamomile base paired with some fun citrus notes and a hint of berry sweet. Brew this tea hot in the evening to help get to sleep or brew cold to help cut the heat of the day.